I bought this tool on a whim shortly after buying a new house last year. It was only about $7. What intrigued me about it was the ability to do everything a traditional speed square could, but wasn’t the awkward triangle shape. I’ve come to love its compactness — how it fits into my shop apron’s pocket or tool bag. While I don’t do much framing, I certainly appreciate the ingenious shape which makes simple layout with dimensional lumber a snap. 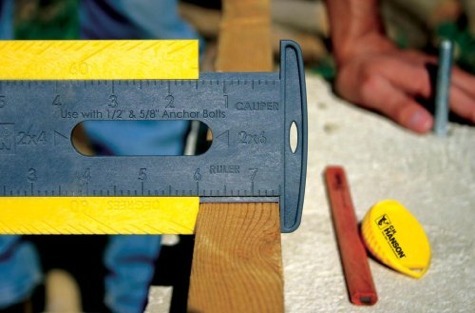 I have used the built-in calipers several times. 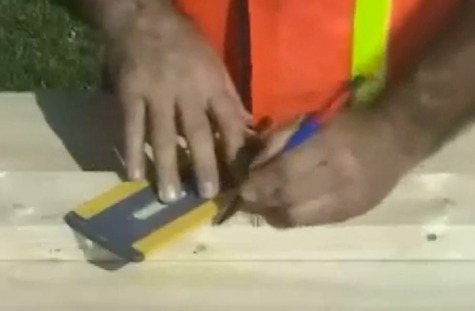 Scribing and cutting 90 degree angles is quite quick, and, really, isn’t this what a square used for most the time? 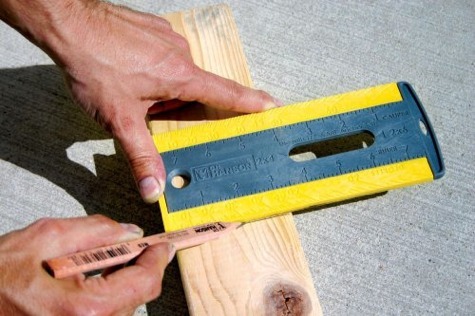 There is only one thing I wish were improved about this tool, a ruler on the outside edge. 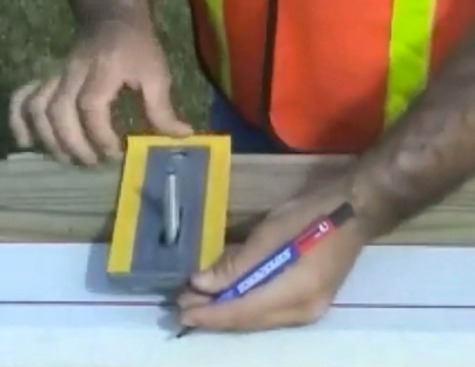 The outside edges of the tool are used to indicate angles when used as a speed square. The ruler markings are on the inside of the calipers and cannot be used for quick layout which is frustrating. If this were changed, the tool would be an easy 10 out of 10 stars for me. As it stands, I’d rate it as highly useful and worth replacing a traditional speed square, but not yet perfect.